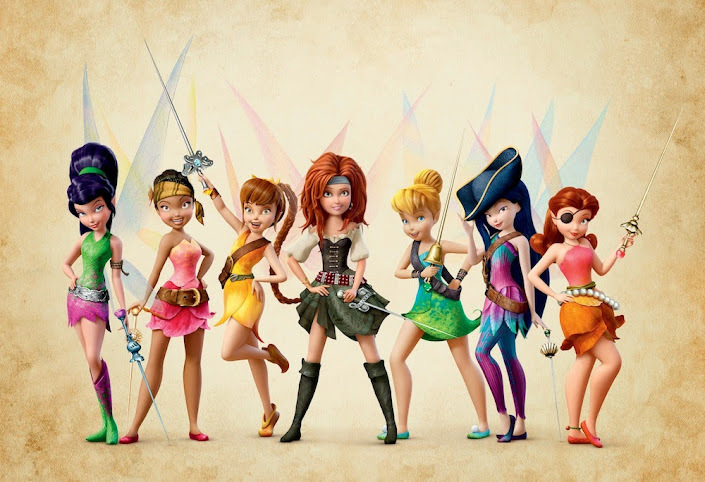 Disney’s The Pirate Fairy will release next year, and this is one about which I’m really excited. We love Tink and the fairies, we love Jake and the Pirates, so combining pirates and fairies into one movie is going to be awesome. It centers around Zarina and James, and as I have more information to share, I will definitely do so! 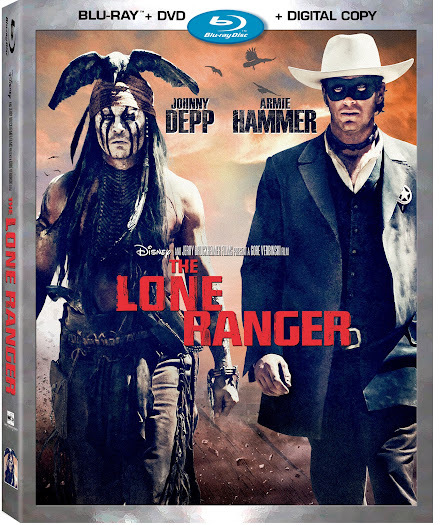 Disney’s The Lone Ranger will be available for purchase on December 17th, just in time to be a stocking stuffer for the Johnny Depp fans on your list. There will be extras like a blooper reel, deleted scenes, and some shorts like a behind-the-scenes look at how the cast learned to be cowboys (and cowgirls). Marvel’s Iron Man 3 is now available! You can pick up Iron Man 3 on Blu-ray, Blu-ray 3D, DVD, or digital download. Check out the fun deleted scene below from the movie. 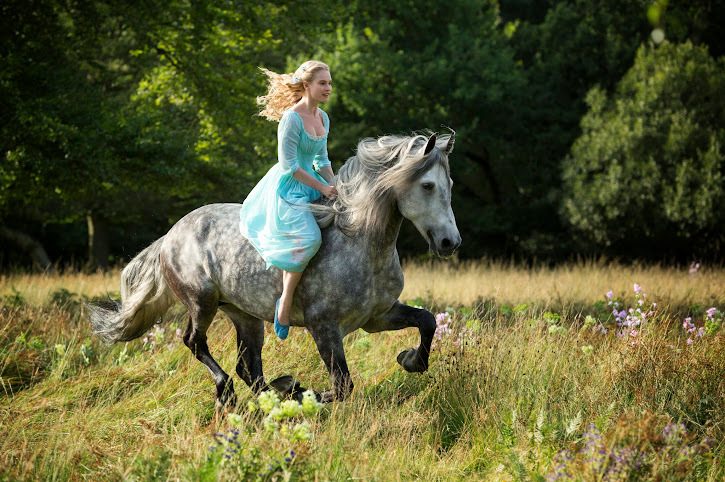 Disney just announced that they have begun filming a live-action movie based on the Cinderella fairy tale. Cinderella stars Lily James, Helena Bonham Carter, Cate Blanchett, Richard Madden and others and is directed by Kenneth Branagh (who did Marvel’s Thor). The new poster for Disney’s Frozen is above. Releasing the day before Thanksgiving, Frozen is looking to be an adorable addition to the winter line up. Growing up our family always went to a movie together in the afternoon after Thanksgiving dinner, and this would have been first on our list. Disney recently announced that filming has begun on Into the Woods, a live-action movie based on the Broadway musical. The film is packed with a star-studded cast, including Meryl Streep, Johnny Depp, Emily Blunt, Christine Baranski, and more. Rob Marshall (of the movies Chicago and Pirates of the Caribbean: On Stranger Tides) will direct and his team is rounded out by the Tony-winning James Lapine and legendary composer Stephen Sondheim. Which of the above Disney movies are you most excited about?